And we’re off! 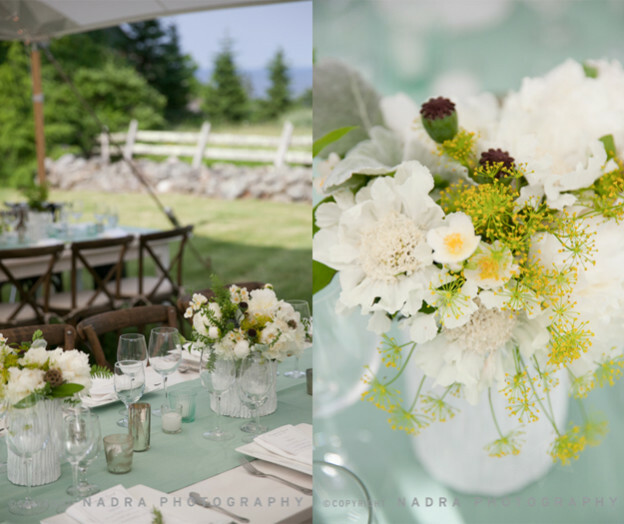 First wedding of the season sneak peek…. This entry was posted in Beautiful Days Weddings Flowers and tagged Camden Harbour Inn, Camden Maine Weddings, Camden Public Library, David Murray on June 7, 2010 by Beautiful Days.